Katy Perry | auspOp — Australia's first stop for pop music and Katy Perry! HEY HEY HEY… IT’S KATY PERRY! 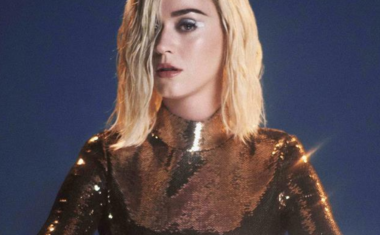 Continue Reading about HEY HEY HEY… IT’S KATY PERRY! WILL KATY PERRY’S ‘WITNESS’ LEAVE DAVID WANTING? Continue Reading about WILL KATY PERRY’S ‘WITNESS’ LEAVE DAVID WANTING?